Thank you for yet another article, equally delightful and informative. And hearty congratulations on the milestone! Thank you kindly, Dr. H. I really do enjoy the chance to share the fruits of my research with others who love Haydn's music as much as I do. That would be most enjoyable, I'm sure. 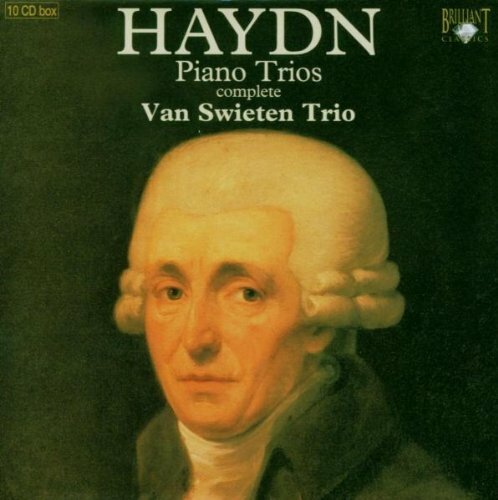 Always a pleasure to listen to Haydn. And just to show that I'm not rigid abut such things, I do have a Symphony #100 conducted by Hans Knappertsbusch. I've heard Haydn symphonies twice in Symphony Hall, but on neither occasion did the performance sparkle like this. With 1797 in the rearview, we move ahead to the Year of the Creation, one of Haydn's Greatest Hits. Since we talked recently about 'where is Michael? ', I finally found him right here in Vienna in 1798. All in all, quite a year. The creation of The Creation, and that's not all! Another rare guest appearance from me on this thread. BBC Music Magazine (August) feature a cover CD which features Haydn's String Quartet in D, Op.64 No.5 'The Lark' performed by the Calidore Quartet. 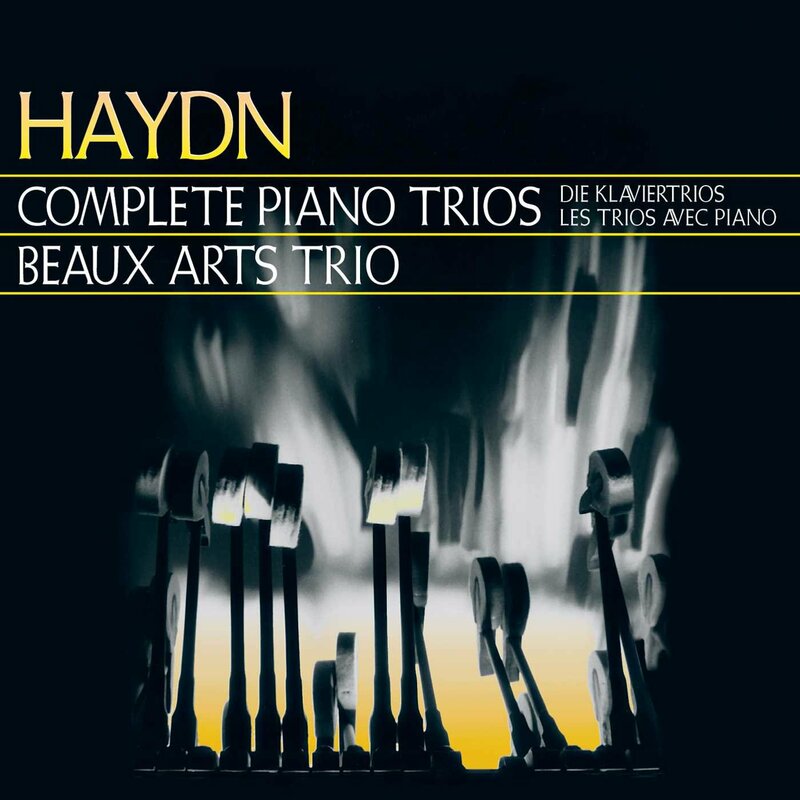 I know very little Haydn but, on the whole, prefer him to Mozart and this work has been a very nice discovery. Another wonderfully informative post, O Gurn. 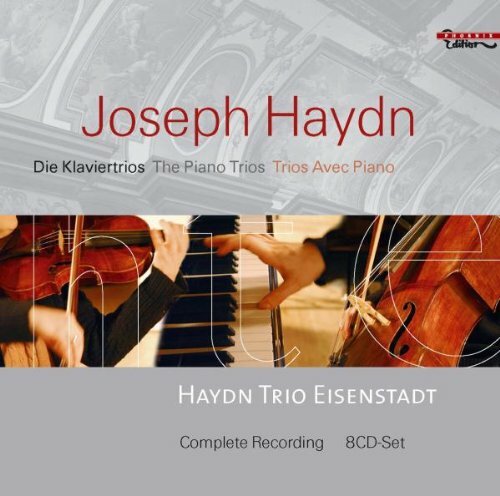 How curious that Elßler spelt Haydn with that diacritic! The composer up at 6, and . . . dinner is at 10pm? He was a marvel (even allowing for dinner consisting of bread and wine). Michael Haydn wrote 47 Masses! Holy cats. Goldarnit, I always learn something (and usually more than one something) when I read your blog, sieur. Always a pleasure to host you here, sir. Op 64 #5 has been a major hit in England, especially, since its composition in 1790. As it should very well be, it is that fine combination between technical perfection and caprice for the listener. Thanks, Karl. I love to inform. I am hoping someone will inform me about what that should sound like and why he did it, did everyone do it in the time? Only Hungarians perhaps? I had just never seen it before, and Landon reprinted it without comment, so I was at a loss. The only use I ever saw of it was Ÿasӱe's name. Character Map calls it a "Cyrillic letter U with diaresis". Must be Slavic?? Anyway, as far as factoids go, I join you in my fascination with them. At first blush, it suggests making the y more an equally strong vowel, rather than the closing shade of a diphthong. But, this is an amateur speculating. Thanks, Gurn, an excellent essay, as usual. What stroke me the most was Haydn's time managing. I think it deserves a close inspection because probably without those firmly established habits, his immense output is almost unexplainable. Thanks, Gordo. Yes, the time management is one of those quirks of character (he seems to have been like that all his life) which no doubt contributed to the firm foundation needed to become who and what he was. 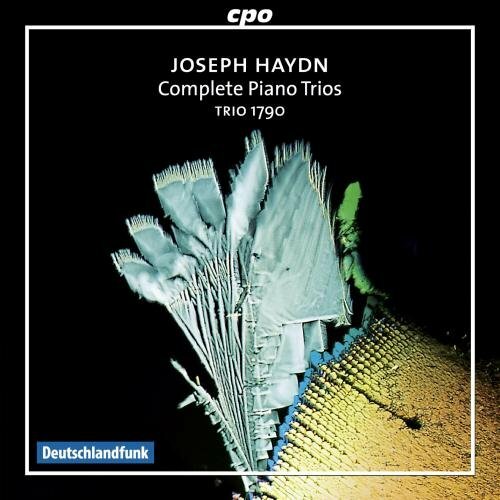 Even though I am somewhat boring in my regularity, I can't approach my scheduling with anywhere near the constancy Haydn did. Character Map calls it a "Cyrillic letter U with diaresis". Must be Slavic?? I am no expert in Polish, but I have not seen that in Polish names. I am much less any expert in Czech . . . .
A footnote which may not enlighten . . . but maybe the diacritic is not meant to emphasize the vowel. I am thinking of the Russian vowel и . . . when it appears with no mark, it is the full vowel, e.g. икра (caviar). When it is part of a diphthong, is when there is a diacritic, e.g. край (edge). So maybe Elßler did not mean to emphasis it as a vowel . . . . Thanks Gurn - totally agree.